Twitter says President Trump's latest anti-media tweet doesn't violate its rules. Twitter told CNN on Sunday that the company reviewed the tweet, which features a WWE video that has been edited to show Trump beating up a man with a CNN logo on his face. 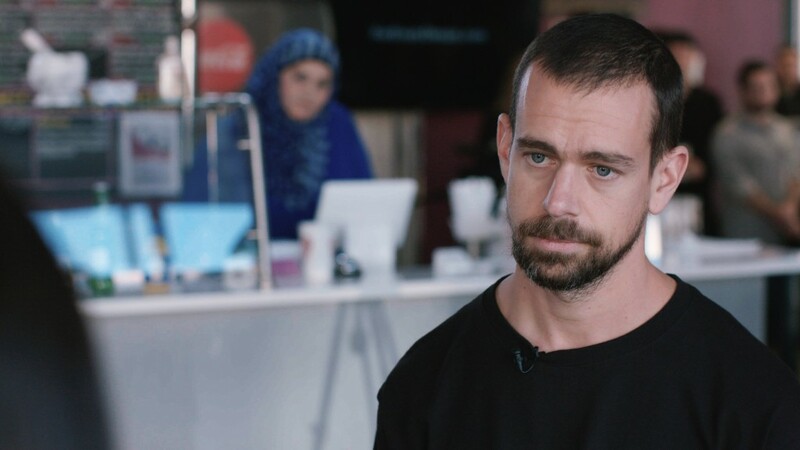 Twitter said it considered three factors: the political context of the conversation surrounding the tweet, the various ways it could be interpreted and the lack of details in the tweet itself. Trump's tweet has spread like wildfire across the internet. In six hours it received 185,000 retweets, about 300,000 likes and nearly 100,000 comments. That's a lot, even for Trump, who has 33 million followers. The tweet appeared to rally Trump's base of supporters. A chorus of Twitter users joined him in calling CNN "fake news," and some posted more violent images. But not everyone was happy about the way Trump is using Twitter (TWTR). Seth Abramson, an attorney and an assistant professor at the University of New Hampshire, called on Twitter to ban the president. His tweet racked up more than 2,000 retweets in less than three hours Sunday. Michael Hawley, a digital media researcher at the Massachusetts Institute of Technology, tweeted a copy of a complaint he sent to an MIT colleague who also works at Twitter. In the letter to Twitter's chief media scientist Deb Roy, Hawley argued that Trump has become "the archetype of a cyber bully." He also said Trump should be kicked off the site. The Sunday tweet was the latest example of the president's controversial line of messaging. Last week, Trump lashed out at MSNBC co-hosts Joe Scarborough and Mika Brzezinski. He called Brzezinski "crazy" and Scarborough "psycho." Trump also claimed that he once denied to meet with Brezezinski because "she was bleeding badly from a face-lift." That also elicited an outpouring of voices calling for the @realDonaldTrump handle to be banned. Trump has defended his social media tactics. Last week he brushed off criticism that he isn't acting "presidential." "My use of social media is not Presidential - it's MODERN DAY PRESIDENTIAL. Make America Great Again!" he wrote Saturday. My use of social media is not Presidential - it's MODERN DAY PRESIDENTIAL. Make America Great Again!